Reading to our children is essential in their development. You may go through a period when your child favours one book and wants it read night after night. It is not unusual for children to favour a particular story, and this can be boring for parents. Keep in mind, however, that a favourite story may speak to your child’s interests or emotional needs. Be patient. Continue to expose your children to a wealth of books and eventually they will be ready for more stories. It’s often a good idea to talk about a story you are reading, but you need not feel compelled to talk about every story. Good stories will encourage a love for reading, with or without conversation. And sometimes children need time to think about stories they have read. A day or so later, don’t be surprised if your child mentions something from a story you’ve read together. A winner every time here at Step Ahead! 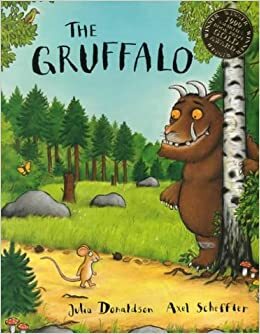 The short rhymes and their repetitive structure make “The Gruffalo” a fun book to read aloud for parents too. A firm New Zealand favourite. Written by Betty Gilderdale on Auckland’s North Shore. 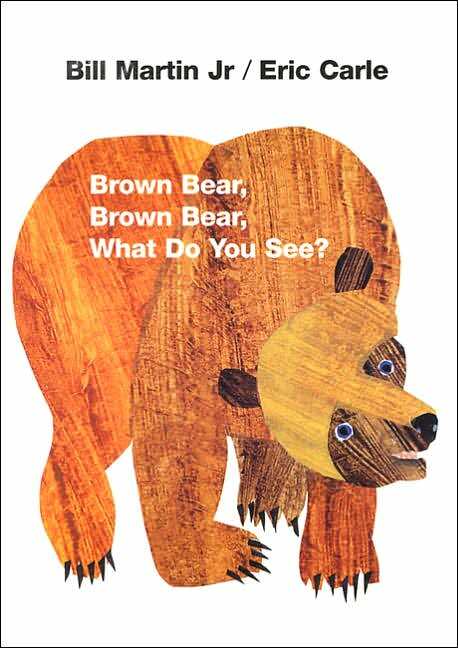 The book is a simple and clear text with a solid rhyming scheme, bright pictures, and a practical message. This easy to read story helps teach colours to very young children and encourages pre-readers to “read” along with the simple text. 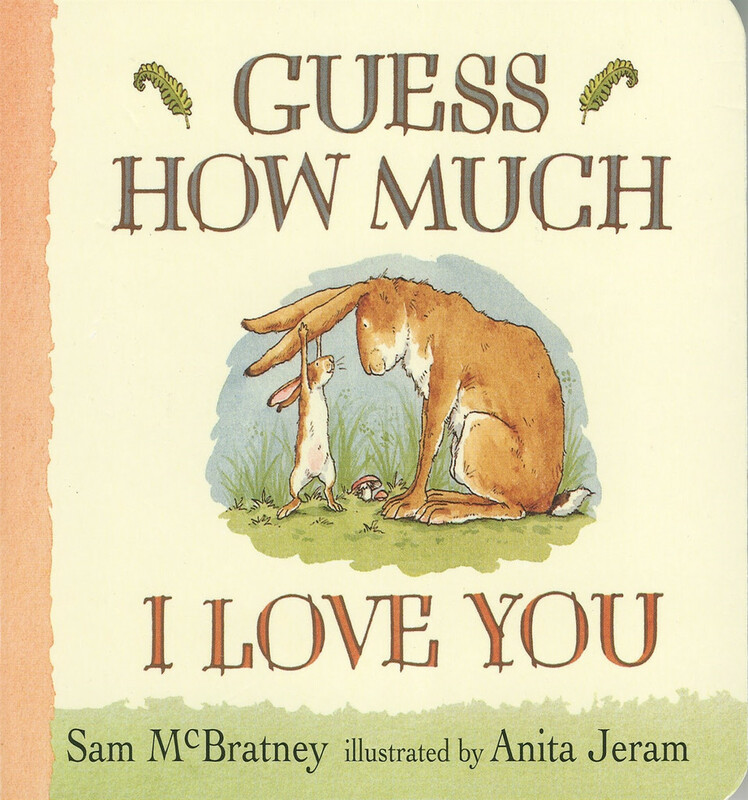 A classic of children’s literature. Although Max misbehaves, the message is one of parental love. 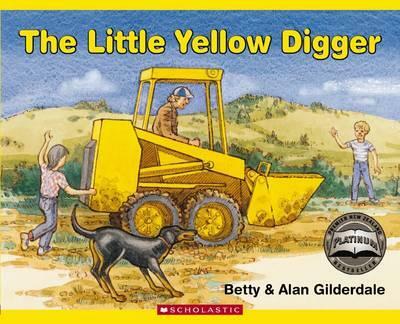 This subtle masterpiece of story, writing, and art will have kids asking for repeated readings. Colourful language and a world of imagination make this wild adventure a fun learning experience. 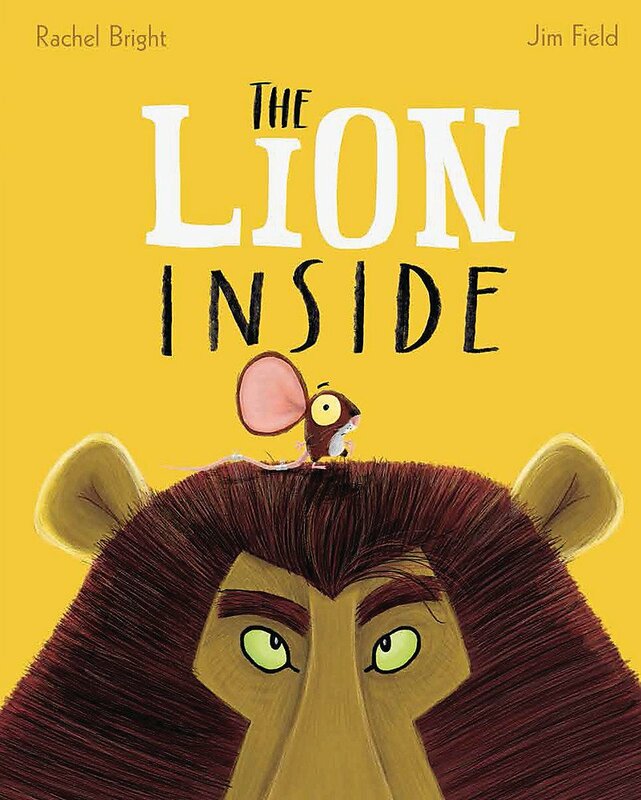 A feelgood rhyming story about one little mouse trying to make himself heard and discovering along the way that even the smallest of us has the heart of a lion. Rachel Bright has a collection of wonderful stories so if you like this be sure to check out the rest of her work. A tongue-in-cheek book where the author takes a “quick tour” of our planet, offering a few highlights about the land, sea, and sky that surrounds us. 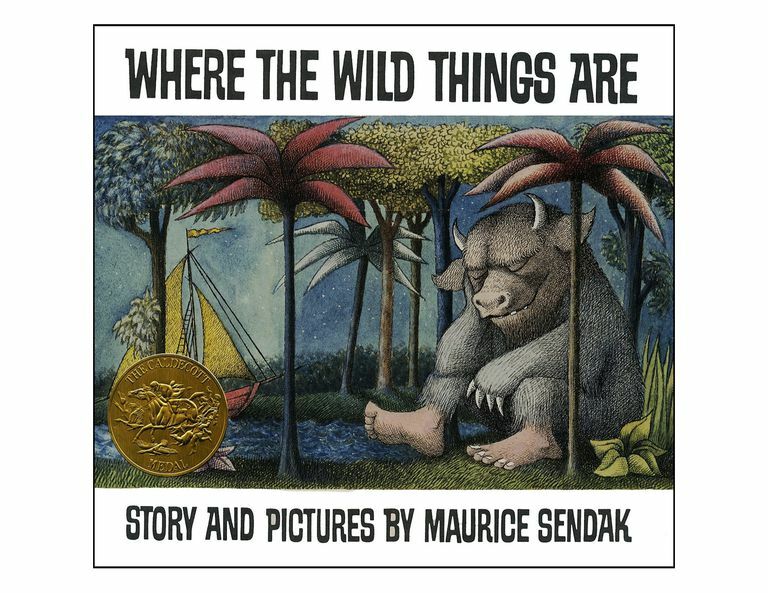 A great story for sparking thoughtful conversation with your child. A real page-turner. Tullet combines simple, colourful dots with simple, clear directions for a book bound to lead to interactive fun. The book’s brilliance is in its simplicity… stretching a child’s imagination while teaching concepts of movement in a truly magical way. This sentimental tale gives a good tug on the heartstrings. Gentle humour and a pervading sense of love dominate the pages. Our absolute favourite for cuddly bedtime reading.